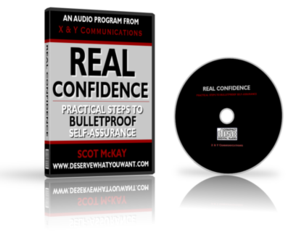 Get Scot McKay – Real Confidence – Practical Steps To Bullet Proof self assurance on senselearn.com right now! No more frustration about being told “women love confidence” only to be given vague, general advice regarding how to get there. 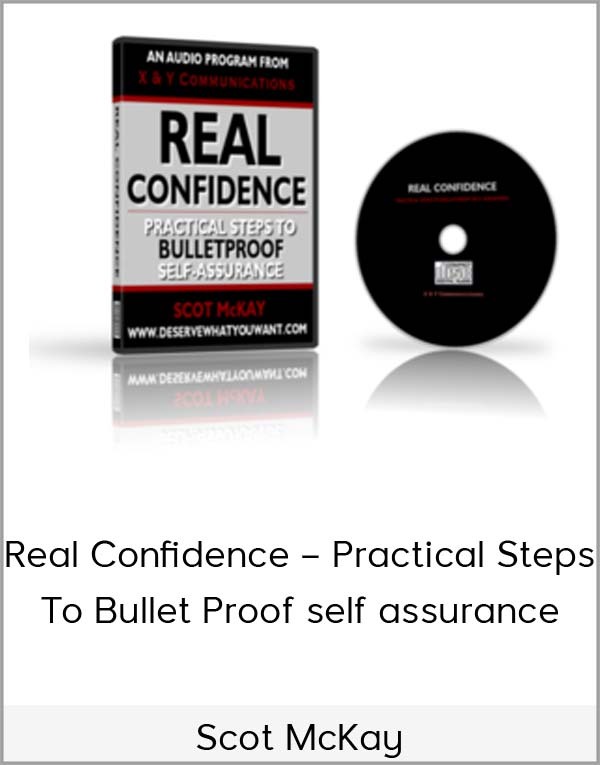 Finally…real, practical ways to build genuine confidence in your life. 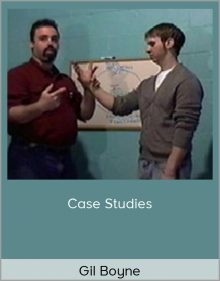 Scot McKay offers step-by-step instruction on exactly how to achieve a healthy level of genuine, authentic confidence–not simply the appearance thereof.